Don't believe the recent rumors that Warner Bros. is having second thoughts about making a Justice League movie. 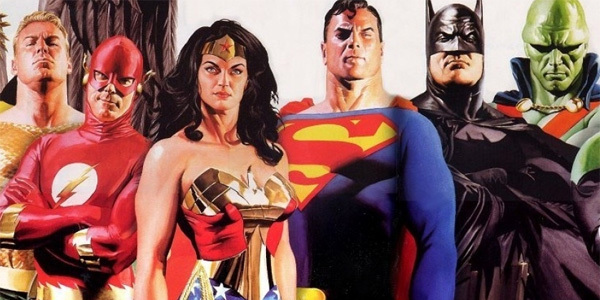 I just learned this morning the studio is going full steam ahead with the superhero team-up, which stars Henry Cavill, Ben Affleck and Gal Gadot - and co-starring Jason Momoa, Ezra Miller, and many others. Justice League: Part One will begin shooting in the UK this April 11, and the DC saga is targeted for a Nov. 17, 2017 opening.